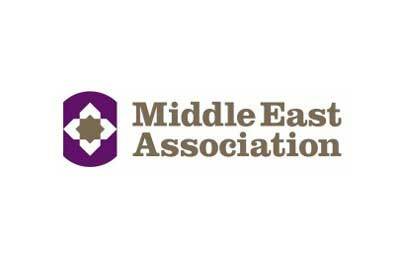 UK-based Middle East Association (MEA), a premier business forum for promoting trade and relations with Mena, has appointed Matthew Smith as its new director general, with effect from October 15. Smith, 52, recently retired after a successful 30-year career with HSBC as an international manager, most recently as senior executive vice president, head of Strategy and Planning HSBC North America; and chief operating officer, HSBC France, when he was responsible for the launch of HSBC Algeria. He has extensive experience in the Mena region, where his most recent appointments were chief executive officer, HSBC Qatar and chief operating officer, HSBC Bank Middle East in Dubai.